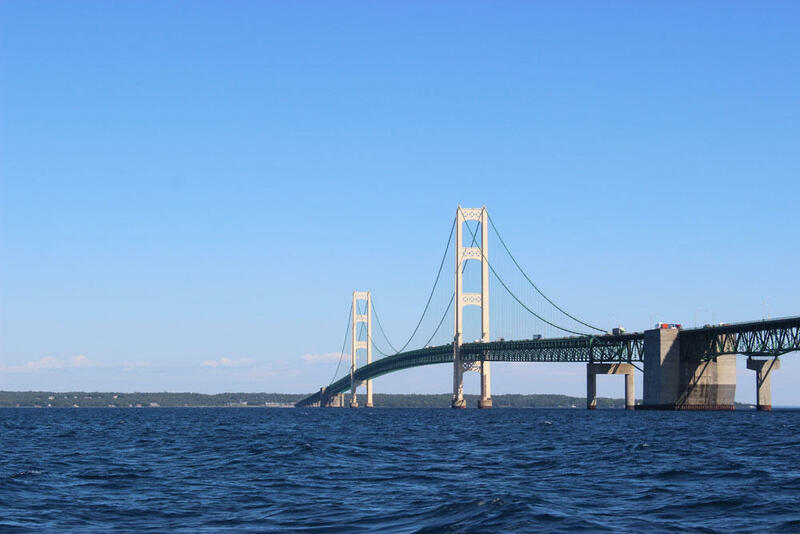 MACKINAW CITY, Mich. – Enbridge says an oil pipeline beneath the Straits of Mackinac in northern Michigan has passed pressure tests required in a Justice Department agreement following a 2010 oil spill in southwestern Michigan. The tests took place Saturday on one pipeline that’s part of Line 5. The Canadian company pumped the line’s west segment with water and kept pressure high for 8 hours. 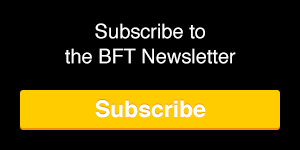 Enbridge officials told reporters in a conference call Monday that the line is fit for service and no leaks were found. A second pipeline, called the east segment, will be tested soon. 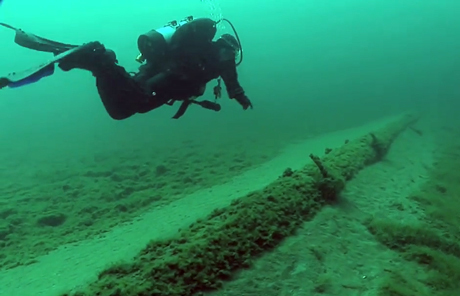 The pipelines where Lake Huron and Lake Michigan converge were built in 1953. Line 5 carries about 23 million gallons (19 million imperial gallons) of crude oil and liquid natural gas daily between Superior, Wisconsin, and Sarnia, Ontario.